If you were paying attention during Super Bowl 2017's ads, you may have noticed the teaser for the much-anticipated season 2 of Netflix's Stranger Things. And a brand that got a major brand plug. That brand? Eggo waffles from Kellogg's. Eggo was a staple of the TV series' season 1, with the main character "Eleven" going to great lengths to enjoy her Eggo waffles. And thanks to Sunday's commercial, we have a feeling Eggo will be a mainstay in season 2 as well. 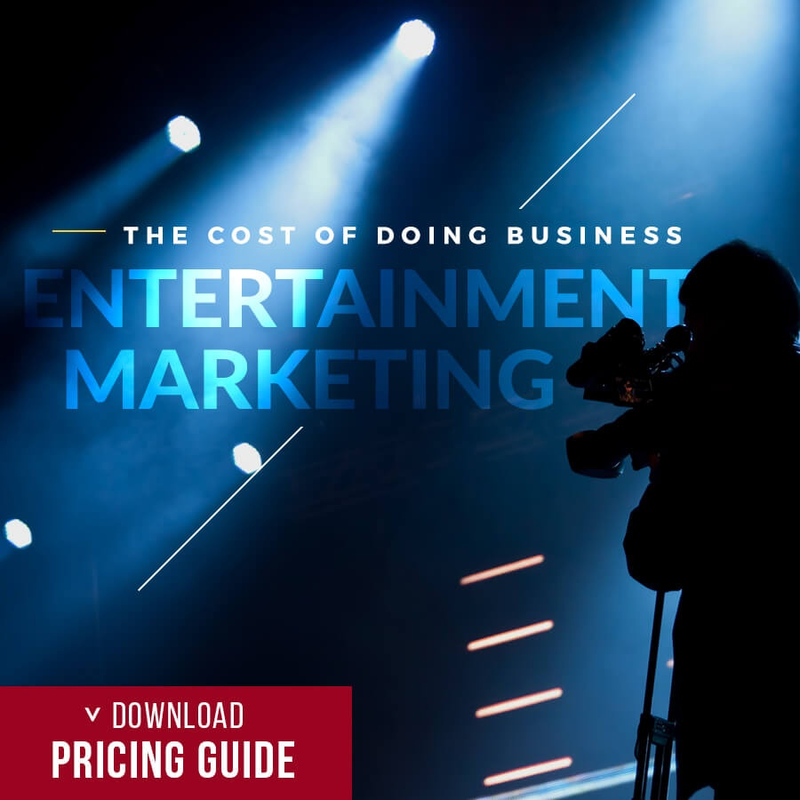 In this blog, Hollywood Branded looks at the strategic partnership of Eggo in Stranger Things, how how this unlikely duo is a perfect pair, the magic of product placement. You may not have noticed at first that the trailer for the new season of Stranger Things was on. 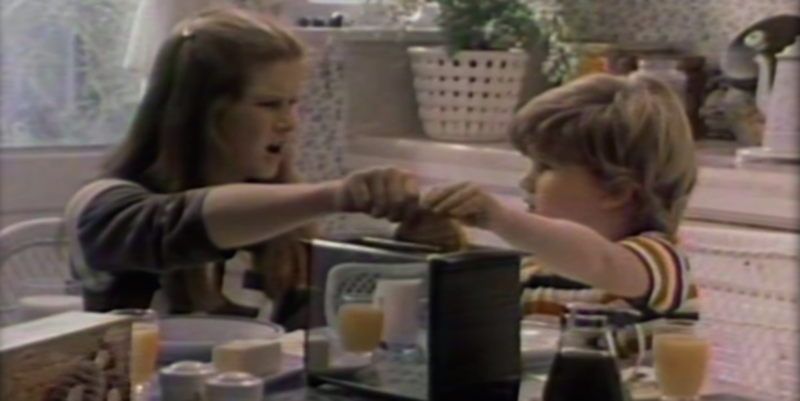 That's because it began as a regular old Eggo commercial... circa the 1980s. As the classic "leggo my eggo" tagline is said, the screen melts away to a teaser trailer for Stranger Things. At the end, the Netflix logo appears upside down, cleverly mimicking the "upside down" - an alternate universe from the show. 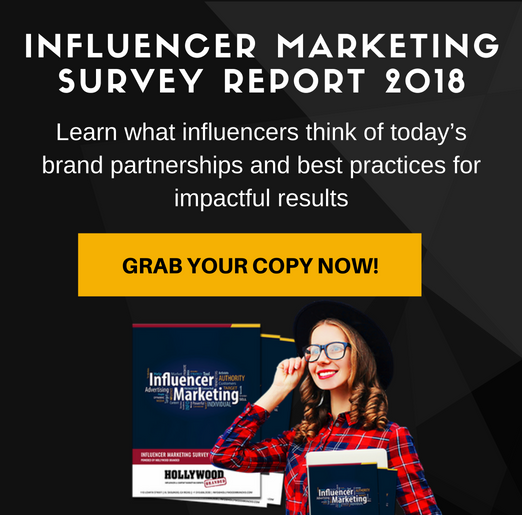 According to Amobee, a marketing technology company that monitored Super Bowl ads during the game, they noted the Stranger Things commercial generated the most social media interactions, with 307,000 tweets about it. The next closest brand was T Mobile at 91,700 tweets, a drastically lower number in comparison. What was perhaps even better, though, was how the brand reacted on social media. 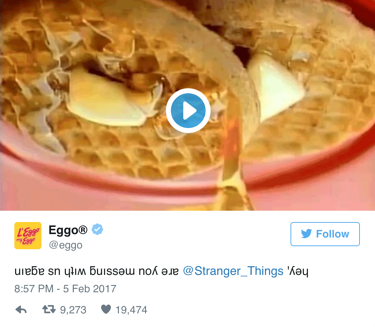 With a series of tweets, Eggo interacted with the official Stranger Things Twitter account that generated almost 30,000 favorites and 11,000 retweets. 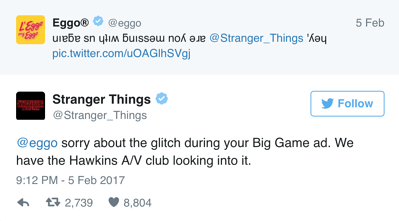 Stranger Things responded, keeping in character again. Yes, we're all smiling at this whole thing. And that's what makes it brilliant. Based on the amount of social interaction and inclusion in the Super Bowl ad, Eggo must be paying for their placement, right? Actually, no. According to the brand, it has never paid for placement in the show - it is simply a character quirk the show decided to run with. The idea that product placement always and brand integration only takes place when money exchanges hands is one of the biggest myths in Hollywood. 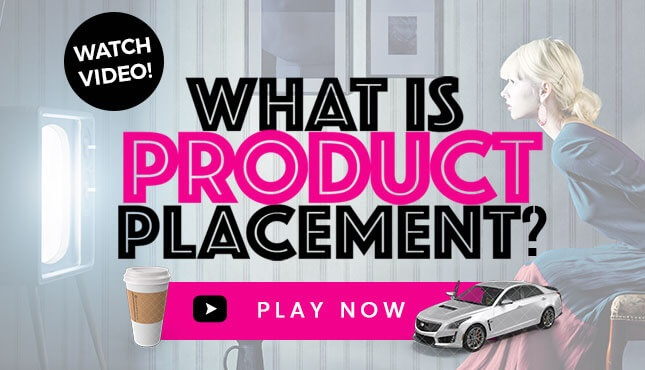 And it is only one of the most popular myths about product placement. Check out our blog post, 4 Common Myths About Product Placement Debunked to see the other misbeliefs surrounding the business. 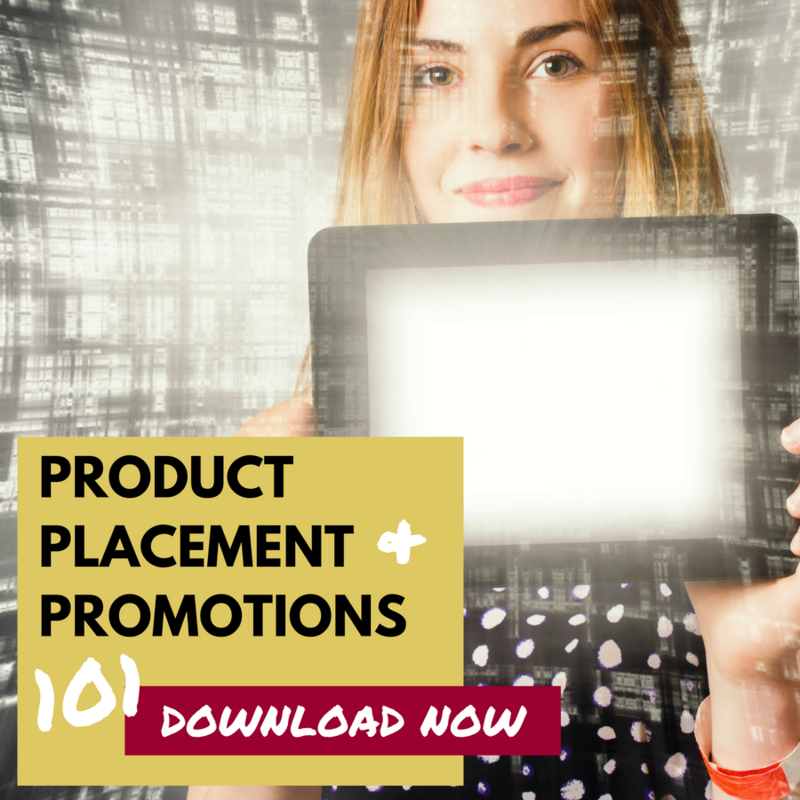 Every day our agency secures similar 'free' placements for brands in movies and TV shows. And make magic happen on screen. For brands, the secret truth to product placement is that if you aren't a player in the game, that magic won't happen for your brand. 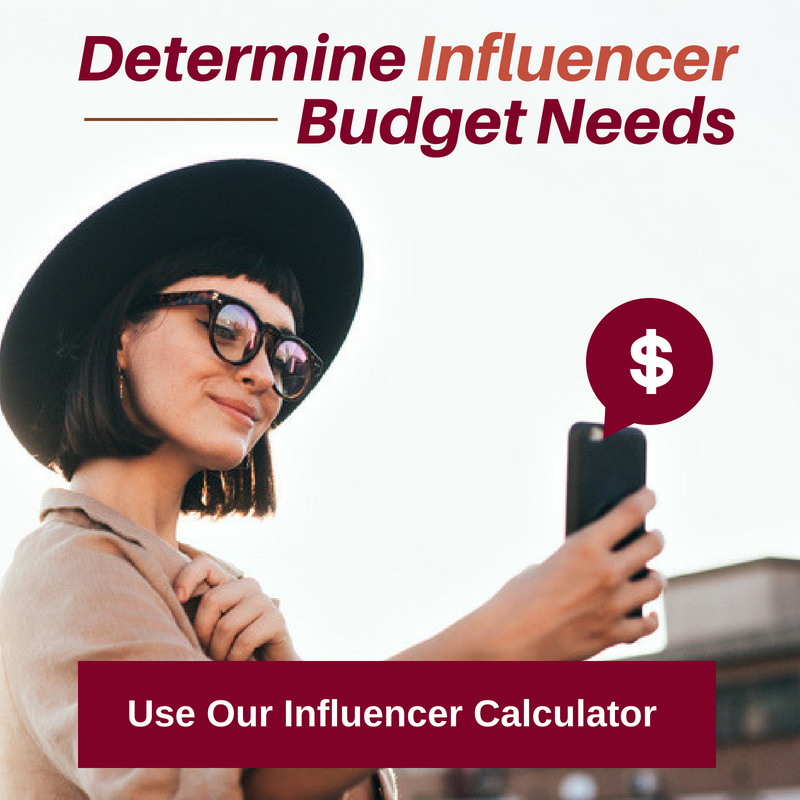 Want To See Your Brand On The Screen?